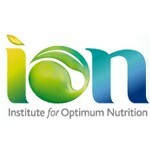 ION Magazine is the subscription magazine for the Institute of Optimum Nutrition, published four times a year. 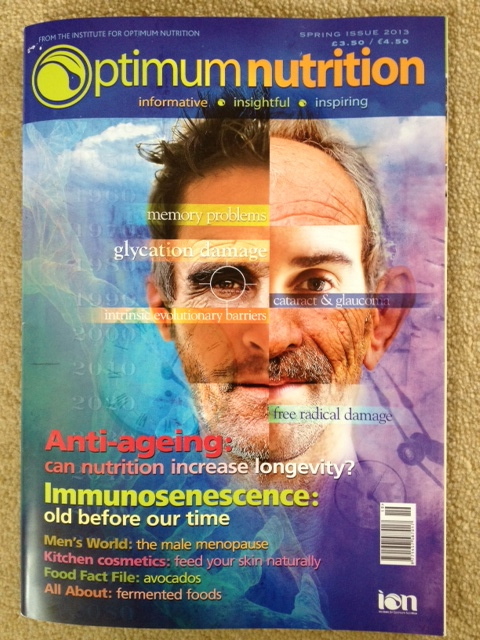 I was invited to write a piece on the anti-ageing benefits of fermented foods for the Spring 2013 edition. The theme of this season’s magazine is nutrition for longevity. It looks at theories of ageing and regimes that people use to try and increase their lifespan, such as calorie restriction and intermittent fasting. There is a great article on immunosenescence, which is the gradual deterioration of the immune system. 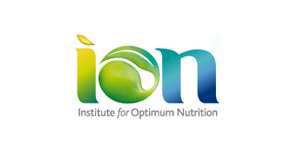 My article looks at introducing beneficial bacteria, probiotics, into the foods we eat. The word itself ‘probiotic’ has Greek origins and means ‘for life.’ In Japan consumption of foods fermented with beneficial bacteria, such as the regional dish natto, is widely considered to be a major contributor to the long lives of the nation’s people. 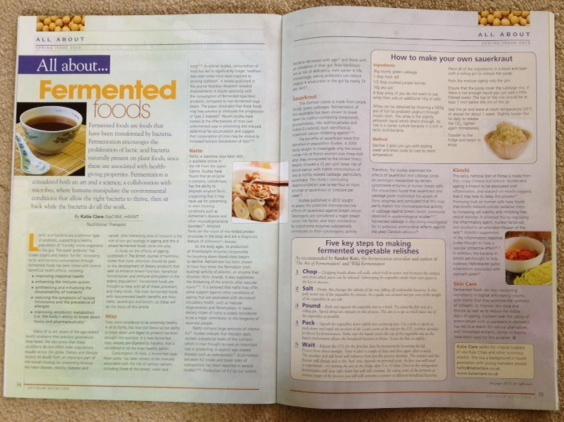 The article features a recipe and some practical tips as well as looking at the research behind some of the most famous fermented foods. This entry was posted in Front Page, Press, Uncategorized and tagged Beneficial bacteria, Fermentation. Bookmark the permalink. Great! I have other articles on my site that will be of interest to you too if you want to learn more about fermentation.